SuperStar BTS is a rhythm game where you play along with songs from the incredibly successful South Korean hip hop group BTS. One of the biggest sensations of recent years finally has an Android videogame. SuperStar BTS is the official game from the South Korean hip hop band BTS, an enormously successful K-Pop group that’s knocking down boarders left and right. 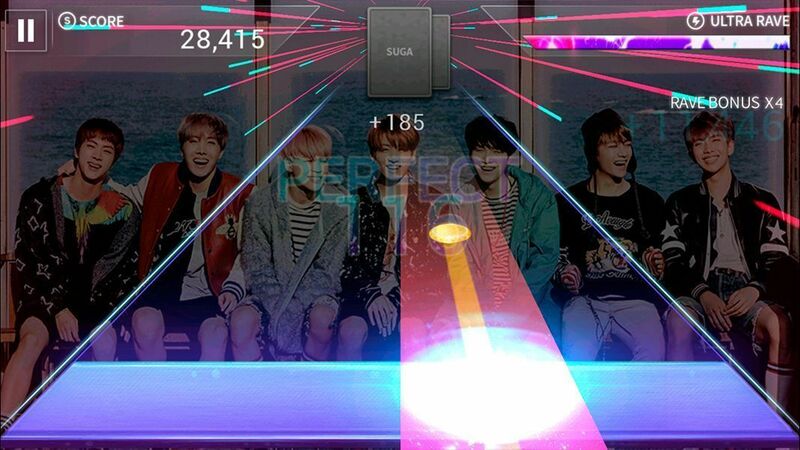 This rhythm game will have you tapping along with the hottest hits from BTS, with a style that’s similar to the successful games Beat Fever and Tap Tap Reborn. 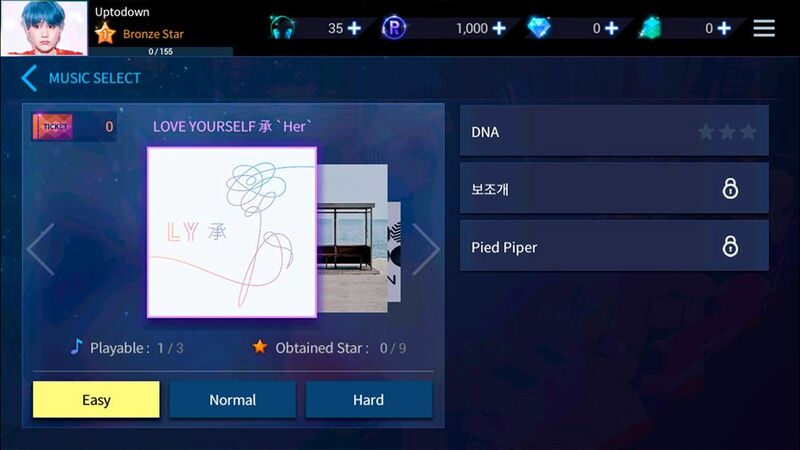 We’ve come across other videogames before that have official licenses from bands or singers, but we have to admit that SuperStar BTS is one of the best of its kind that we’ve had the chance to try. It’s a game that fans of the group are sure to thoroughly enjoy, but it’s also a great way for anyone who enjoys these types of games to discover music by BTS, thanks to its fantastic gameplay that we’re already familiar with from other rhythm games. 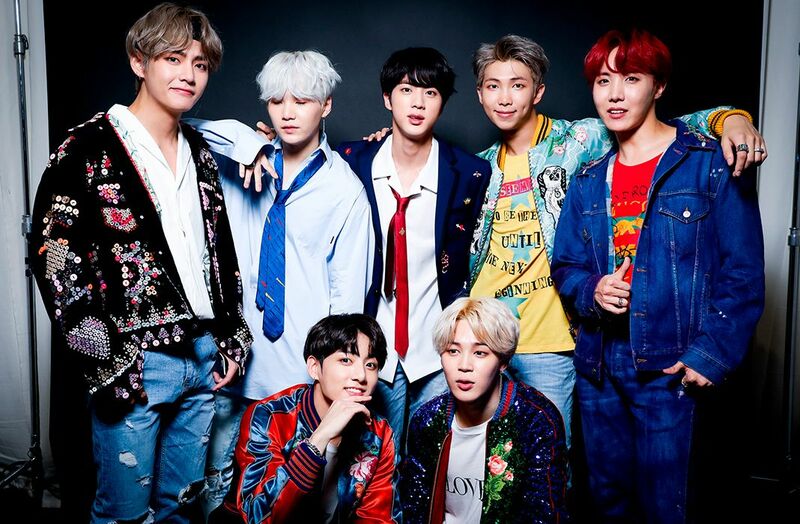 In SuperStar BTS you can play along with most of the songs from the South Korean band, with the selection ranging from their first albums to their most recently released music. The style is typical for this type of game: you have to tap the music notes that come at you from the upper part of the screen at exactly the right moment. It may take you few tries to get the timing just right, but after you play along to a few songs, you’re sure to start creating combos that’ll boost your score to dizzying heights. 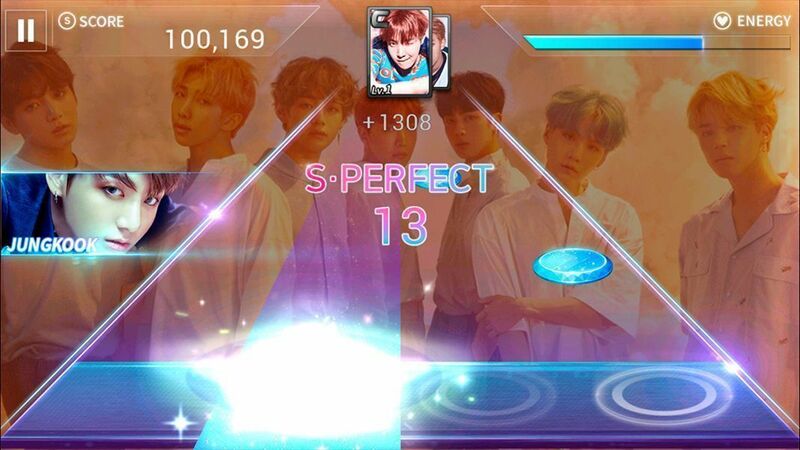 SuperStar BTS is, without a doubt, an outstanding rhythm game. In addition to enjoying music from BTS, you can also collect different cards from Jun, Suga, J-Hope, and the other members of the South Korean group. They’re not just eye-candy though, the cards will actually help you boost your score in each song you play.